In a separate article, we provide a detailed explanation of what plugins are about and how you can use plugins to easily increase your website’s capabilities. In this tutorial you will learn why plugins need to be kept up-to-date, how to safely update and uninstall plugins from your site, and some great tips to help you better manage your plugins if you plan to own or manage multiple WordPress sites. The WordPress software is regularly updated (about every 3-4 months) to fix bugs and address security issues and vulnerabilities found in earlier software versions, and to improve existing features. Depending on how many plugins you use on your site, there will typically be new updates for plugins every. 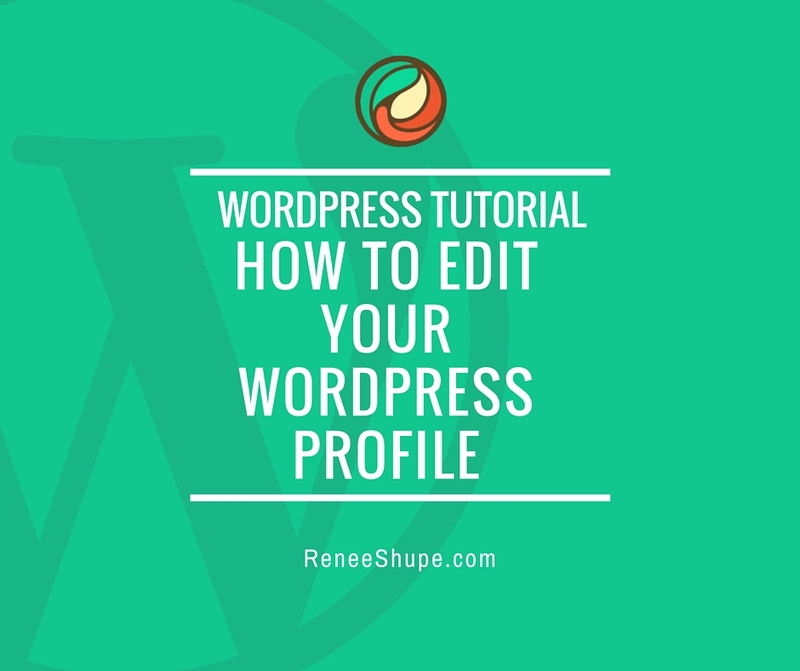 The reason for this, is because most plugins for WordPress are created by external developers, so sometimes code in the new WordPress version conflicts with plugins that were developed and tested with a previous version. Whenever this happens, there is a potential for problems to sometimes occur. Fortunately, most WordPress plugin developers (and the WordPress developer community itself) are quite proactive when it comes to making sure that plugins get updated when a new version of WordPress is released (if this is required). All you have to do on your end, is maintain your plugins up-to-date, which, as you will soon discover, is very quick, simple and easy to do. Keeping your plugins regularly updated and deleting old plugins you no longer need is part of good WordPress management and helps to avoid any potential errors or conflicts. The WordPress step-by-step tutorial below explains how to automatically update and delete plugins safely in the WordPress dashboard without requiring coding knowledge or skills. WordPress employs several ways to let you know when your plugins need updating. For example, you can tell immediately how many plugins are out-of-date as soon as you log into your WordPress Dashboard just by looking at the main “Plugins” menu. Let’s start by showing you how to upgrade plugins individually. We recommend performing a backup of your site files and database before updating your website or blog. Repeat the above process for all plugins on your site that need to be updated, or refer to the section below if you have several plugins that are out-of-date and would like to upgrade them all in bulk. Now that you know how to update one plugin at a time, it’s time to learn how to upgrade many WP plugins simultaneously. Now that you know how to automatically update plugins, it’s time to learn how to safely delete plugins safely from your site or blog. As part of good WordPress management, it’s a good idea to remove plugins that you no longer plan to use. This helps to conserve resources on your server and also help to minimize potential problems. In this section, we show you how to remove unused plugins from your site or blog. Always create a full back up of your WordPress site before installing, upgrading or deleting plugins, in case something goes wrong and you need to recover data or restore your site. In the Plugins page, find the plugin you want to delete and make sure it is deactivated. You can bulk-delete all inactive plugins on your site, or select a combination of active and inactive plugins to be deleted. Note: To delete any plugins that are presently active, your will first need to deactivate them. In addition to the methods shown above, you can use WordPress plugins to manage your WordPress plugins. When a plugin update is released, the best practice is to update the plugin as soon as possible. What if you have multiple sites using the same plugin? One option, is to login to each site individually and then update the plugin manually from that site’s own WP dashboard. If you plan to manage multiple sites, updating the same plugin(s) can take quite a while! WordPress Power User Tip: If you own or manage multiple WordPress sites, you can install, update or delete plugins on multiple sites automatically and simultaneously using a number of WordPress management tools. Jetpack is a versatile WordPress plugin that offers users a wide range of added functionality, allowing self-hosted WordPress site users to access WordPress.com’s infrastructure and take advantage of things like robust stats, automated social sharing, and a whole lot more. Jetpack Manage lets you manage your self-hosted WordPress sites and WordPress.com sites from one simple interface. With Manage, you can update plugins, set plugins to update automatically, and activate or deactivate plugins on a site-by-site basis or all at once, whether you’re on your PC, tablet, or smart phone. ManageWP lets you manage all your sites from one central location, including updates, backups, security and more. The application features easy and intuitive one-click management and instant login to all of your WordPress sites. WP Pipeline works in a similar way to ManageWP, but has a one-time license fee instead of recurring payments. It lets you control and organize your entire online WordPress presence and perform multiple upgrades from a single location. Congratulations! Now you know how to update and safely delete your plugins.